You might have noticed some new text elements that were not present in the original prototype. We are introducing a simple history and story to the world of TIMEframe that you will be able to uncover during your exploration. Much of our focus in these last few weeks however has been on trying to improve upon the atmosphere and lighting of the original version. 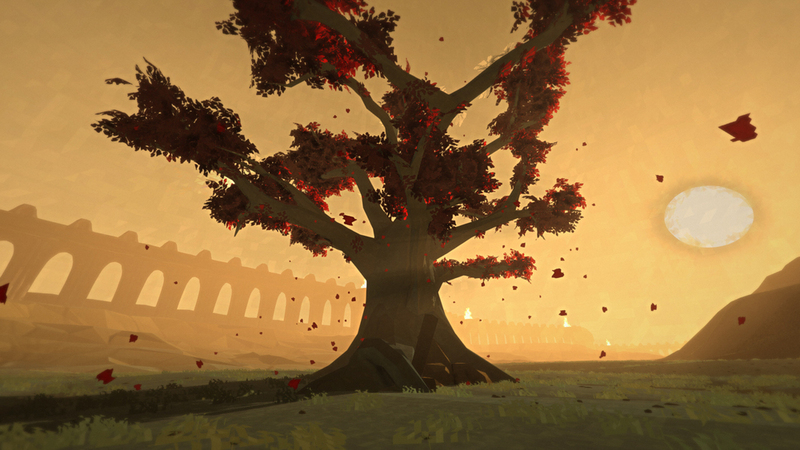 We really want the game to feel as if you are walking through a painting with all kinds of slow-motion elements. The finished game will have nearly 20 minutes of music just like this. We really hope this side project demonstrates the level of quality work we intend to uphold. For reference, here is the old web player demo of TIMEframe. We will be sure to update everyone on the release of TIMEframe, and with it our return to Lacuna Passage development next month. 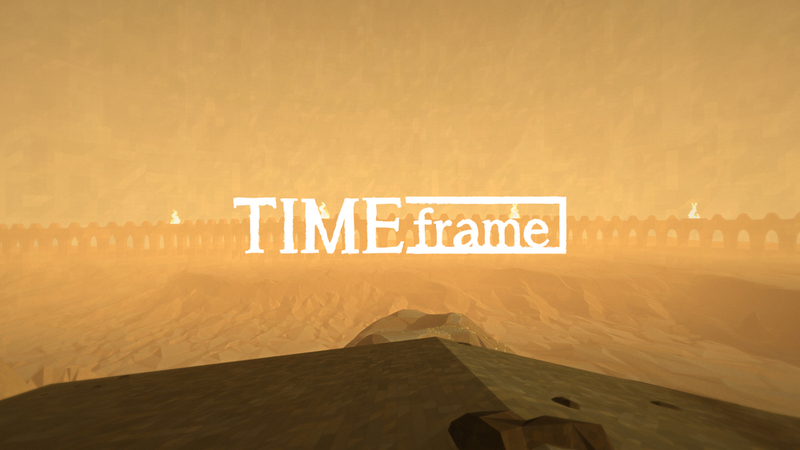 As a reminder, all Kickstarter backers of Lacuna Passage will be getting a free copy of TIMEframe as a thank you for your patience and support. Every once and a while we like to share a bit of the soundtrack as it builds and evolves over time. If you watched our video devlog from last week you might recognize the piece from the loops we used to demonstrate the dynamic soundtrack features of the game. They were originally meant just as test loops while we worked on the system side, but I liked them so much that they may find their way into the finished game. Here they are in their entirety. Once again, the music credit goes to the talented Clark Aboud. Here's a playlist of all the tracks we've shared so far. We are very excited to share another sample of music from the Lacuna Passage soundtrack. All credit goes to our talented composer Clark Aboud. You will probably notice the new flood lights in the video. This is just one of many new assets that we are beginning to import into the game. These flood lights are interesting visual markers that can help you find your way at night. Some cloth physics are also on display here which we hope to use on things like flags and tarps sparingly throughout the game. We think that bit of movement makes the world feel more alive and reactive. We are very excited to share a sampling of music from the Lacuna Passage soundtrack today. The video above showcases some of the main themes you will experience while exploring the landscapes of Mars. Music will have a very important role in the game and we hope to never loop or repeat any tracks during a single play-through. The progression of the soundtrack will respond to how you explore the environment, with new layers and movements triggered by your actions. We are working with the very talented Clark Aboud to create these soundscapes and we plan to share more samples as we move closer to a Kickstarter. The funding from a Kickstarter would allow us to develop the full soundtrack that we think the game deserves. If you like what you hear make sure to share the video with others! We greatly appreciate your interest and support.